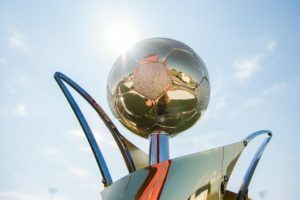 Thursday July 12th sees the moment all soccer fans in Hamilton have been waiting for, the launch of our very own team into the Canadian Premier League. The club name, colours and logo will all be revealed in what is certain to be the largest and loudest unveiling yet. 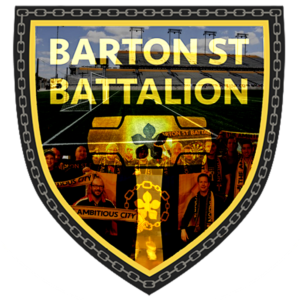 Make sure you are a part of something special, and join in with the Barton St. Battalion as we witness the moment our city and soccer unite. 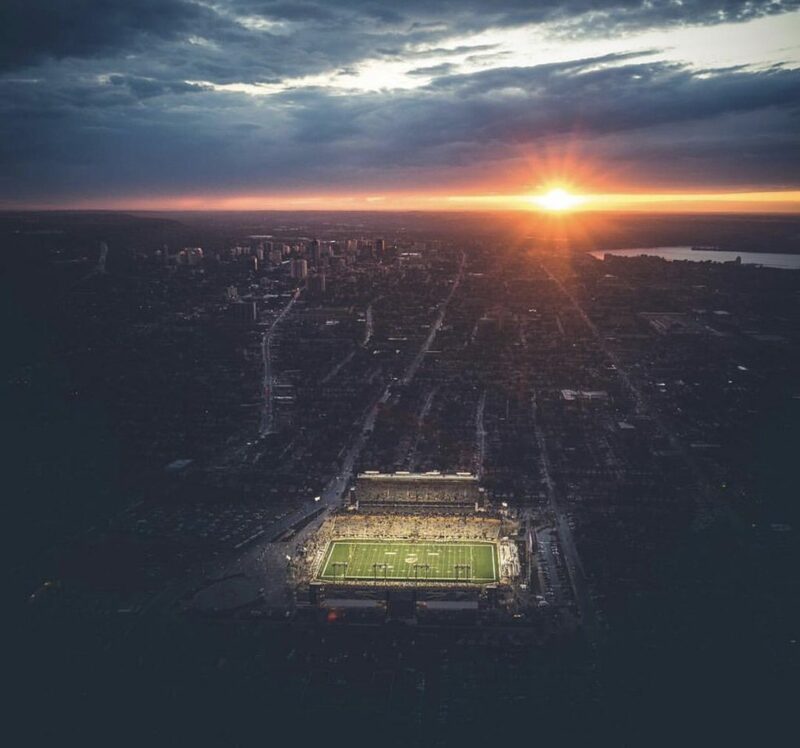 The event takes place at Tim Hortons Field. and starts at 7pm, (with gates opening at 6pm). Tickets are currently available by clicking this link. 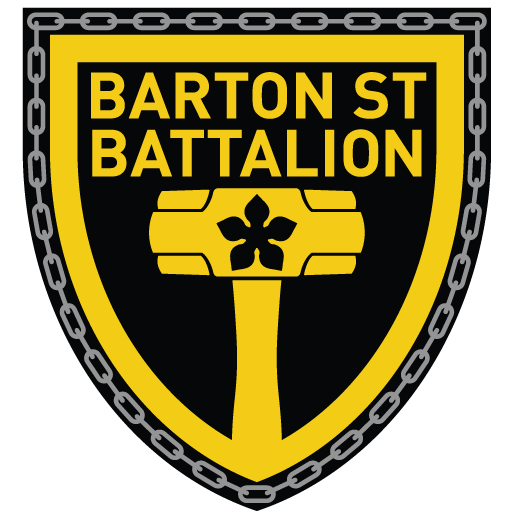 The Battalion will have a booth on the field, where we will have scarves and other merchandise available, as well as more information on the group. Make sure to find us before the event begins, as we will be making our presence felt with flags, banners and drums. After all, it’s party time. 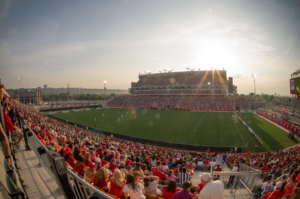 The Ambitious City is about to embrace soccer, be with us as we welcome it to Hamilton. After 2 and a half years of being a supporters group without a team, mid July will see that all change. 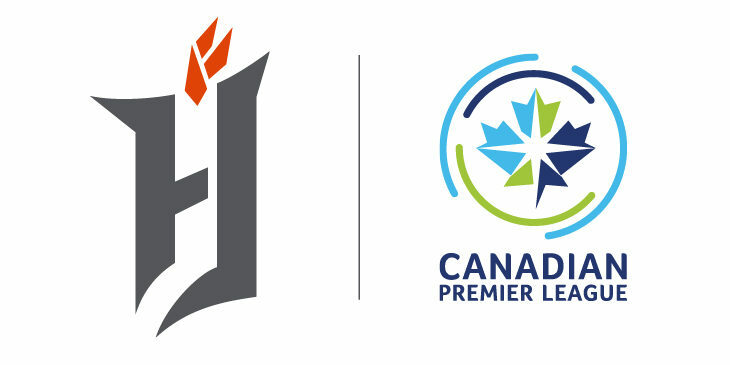 So excited to finally say that in a few shorts weeks we will know the team name, crest and colours, and be a part of the creation of this club during its launch into the Canadian Premier League. On July 5th (Thursday evening) there will be a pub night shortly before launch, where we want to talk plans with the group, and let everyone know our involvement with the club and their proposals for including us for the big day, to throw around ideas for the event, discuss where in the stadium we plan to chose as our home, and a few other bits of information. The Capitol Bar will play host again, it’s fast becoming a perfect venue for us. 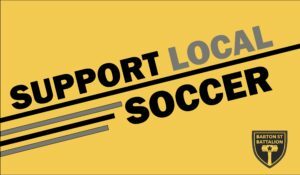 Bring your scarf, bring your voice, have a drink, bring your soccer obsessed friends, as it will be the last chance to say ‘I was here before we had a team’. This is an open invite, please add yourself to the facebook event link. If you have not attended an event before, this is the perfect time. All are welcome. 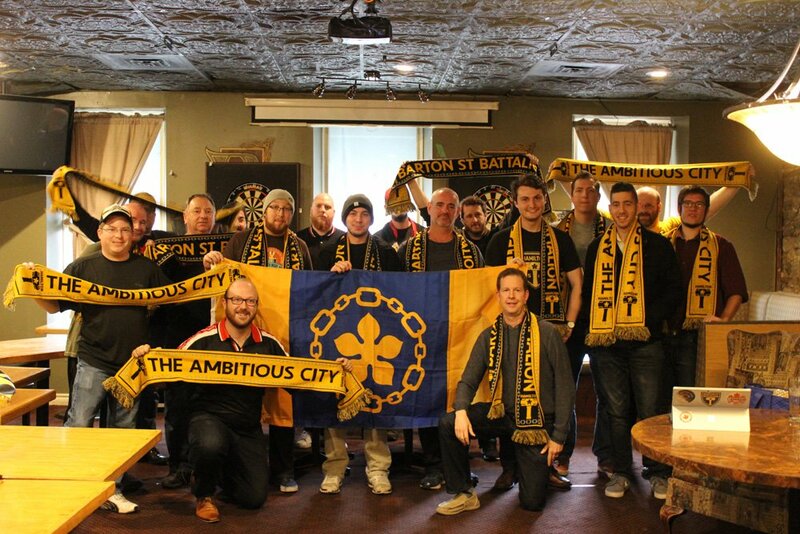 Bring your Battalion gear, come get a beer on the Hamilton team, and be a part of the creation of this club! 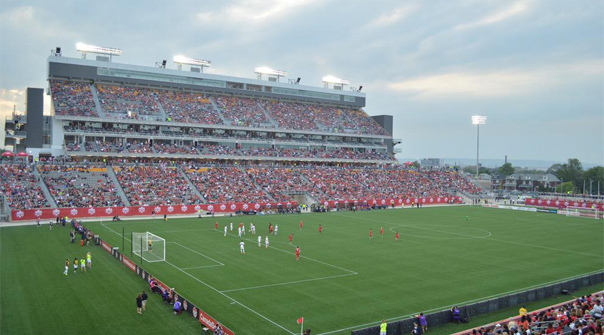 Stand with the Battalion: Canada v Germany Tickets Below! It feels so good finally getting to organize a game in our city. 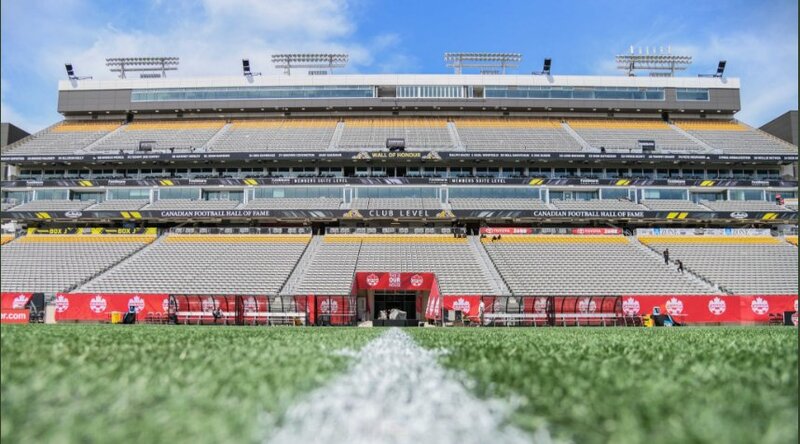 VOLUNTEERS NEEDED FOR TICATS GAMES! 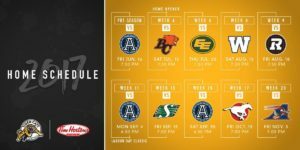 For every home game this season the Ticats are giving us a booth to sell our merch! In order to run this we’re looking for two volunteers a game to help out. Here’s the deal – run the booth from opening to half time, then pack up and watch the second half of the game with your free tickets. This will be huge for us to get the word out and make some cash for the group – please check your calendars and find the time to help out with a game or two. The schedule is provided below, let me know via twitter or email and we’ll get you set up!